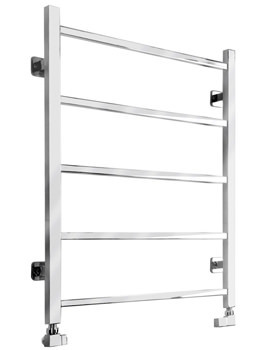 Adding beauty to brains, SBH has manufactured this Midi Slim Curve Heated Towel Radiator. 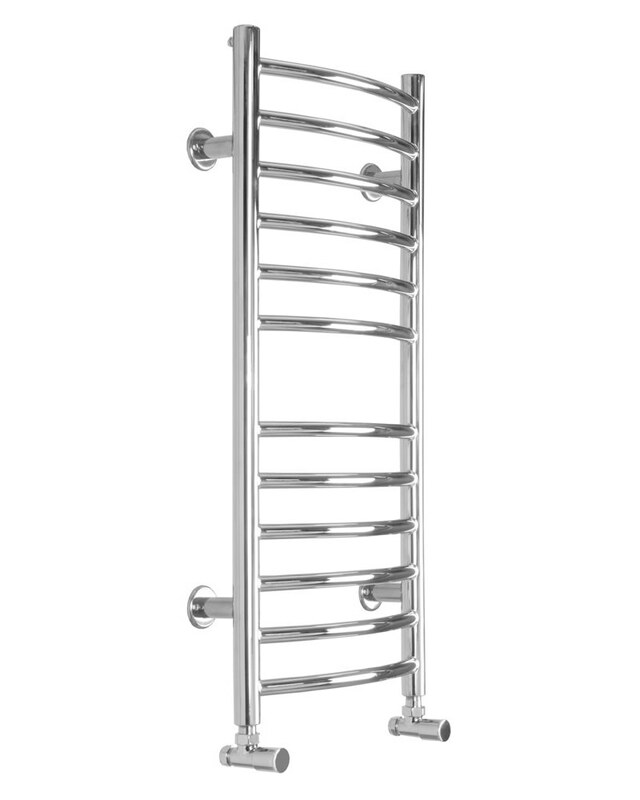 The slim contours and curvy design of this towel radiator will allure you with impressive aesthetics. 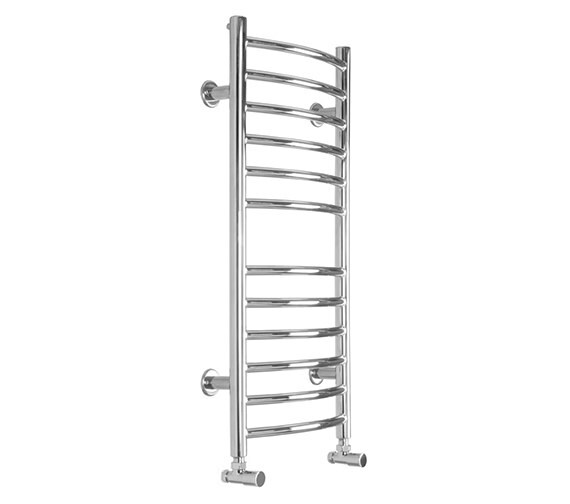 It works with dual fuel, and delivers a generous heat to warm up the interiors of your bathroom along with the towels. 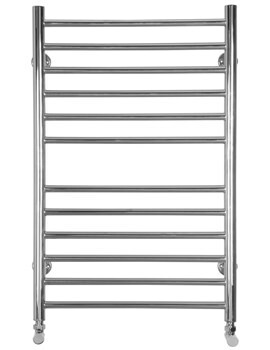 With a charming look to stun onlookers, this towel radiator comes with a lifetime guarantee from SBH. 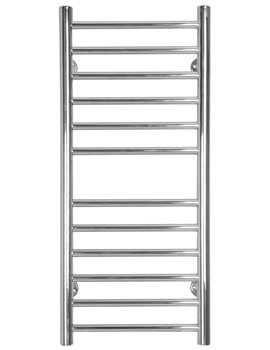 You can now avail this delightful towel radiator at an unbeatable price from QS Supplies. Chrome valve available in pairs [See Option]. 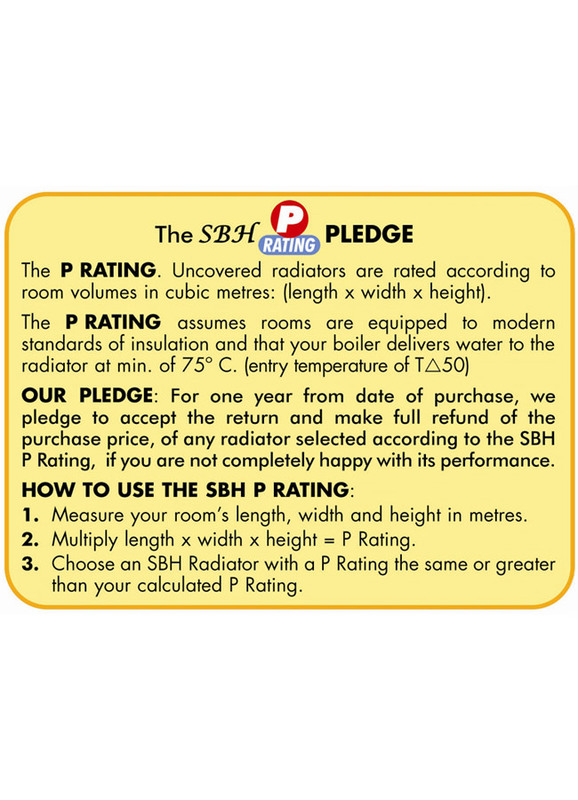 Please Note: Add 35% to P Rating [BTU] heat output for optional colour finishes. Optional Digital Temperature controller allows you to control the temperature, switch the unit on/off and use a preset 2hr boost cycle. Digital Temperature Controller are not compatible with Timers as it prevents the timer from switching the elements back on. 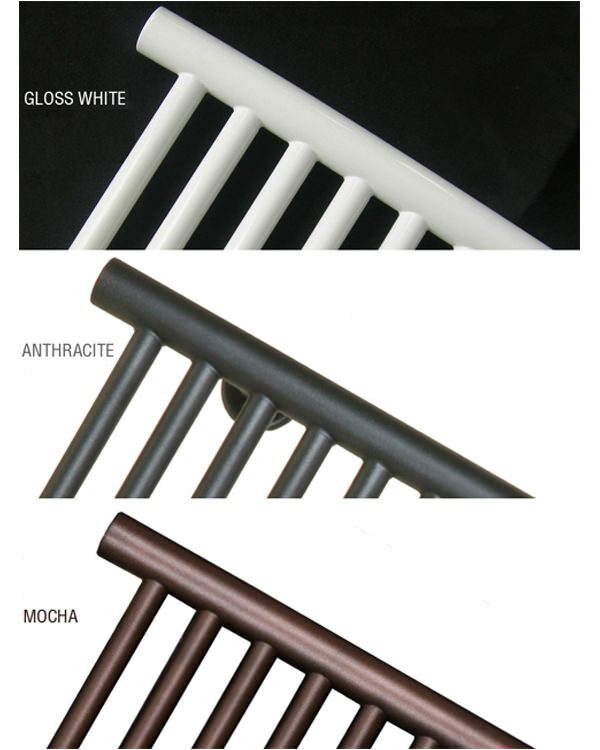 you have the freedom to choose the most suitable colour for your radiator to create perfect harmony with the atmosphere, colour scheme and the interior design solutions of your home. Please Note: Image shown is for illustration purpose only. 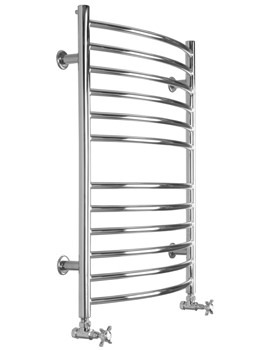 It allow central heating radiators to be operated in electric mode in the summer. Please Note: Image shown is for illustration purpose only. Standard elements from a dual fuel or full electric radiator can be wired in to a Digital Temperature Control. If a DTC is used, do not use a timer as the DTC prevents the timer from switching the element back on. Timer Device allows you to programme your radiator to switch itself on and off based on your requirement. Chrome finish valves are constructed from top quality brass. Angled valves are used when the pipe work comes through the wall and straight valves are used when the pipe work comes through the floor.